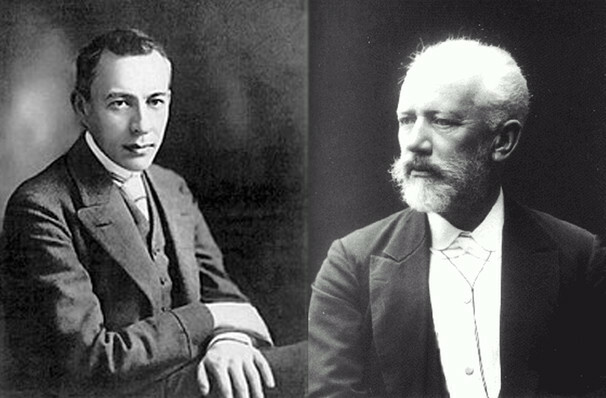 A concert of legendary compositions by Tchaikovsky and Rachmaninoff. 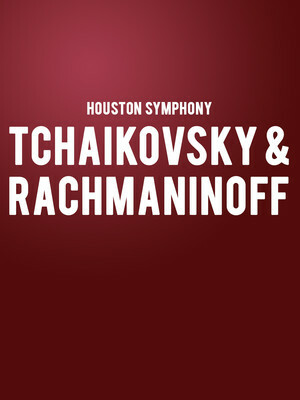 Why See Houston Symphony - Tchaikovsky & Rachmaninoff? The Grammy award-winning orchestra, Houston Symphony bring you a concert of opulence and beauty with the use of legendary compositions by Tchaikovsky and Rachmaninoff. Taking center stage is award-winning conductor Kazushi Ono, alongside pianist extraordinaire Simon Trpceski in the final concerto. One of four pieces from the Ballet suite series. Ballet Suite No.1 is said to be 'light music'. Completed in 1926, this is one of Rachmaninoff's more major pieces of work. The piece exists in three different versions. Following its unsuccessful debut, Rachmaninoff made alterations and published the second version. Still unable to find success, he withdrew his work, before revising and republishing the third version, which is the one played today. Tchaikovsky - Symphony No.3 Polish. Written in 1875, this work by Tchaikovsky is unique due to it being only one of his seven symphony in a major key, and it's his only piece to contain five movements. It was first referred to as the 'polish symphony' when it performed in the United Kingdom in 1899 under the baton of Sir August Manns. This was due to the prominent polish dance rhythms which recur throughout the symphony. Sound good to you? Share this page on social media and let your friends know about Houston Symphony - Tchaikovsky & Rachmaninoff at Jones Hall for the Performing Arts.